1. 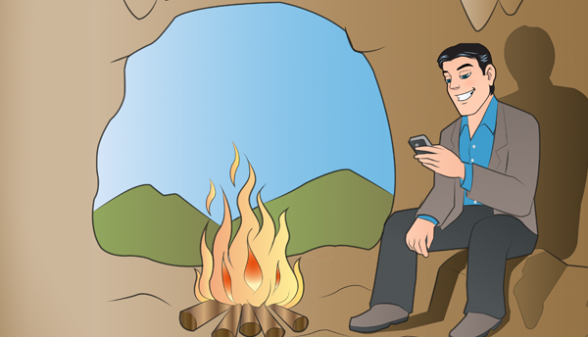 Find a phone in a nice, quiet place. 2. Work up the nerve to actually call her. 3. Think up enough small talk to break the ice. 4. Ask the big question. 5. Wait for what seemed like an eternity for her answer. But today, all of that has become much easier, thanks to one thing. Unfortunately, you’re not completely off the hook. Even with texting, you still have to make that scary phone call at some point. Think of texting as a facilitator. It makes the dating process easier, and less intimidating. Why? Because before you sit down to make the dreaded phone call (which, let me emphasize, you definitely SHOULD do), you can test the waters by engaging your partner in a fun, flirty text conversation. This is a huge advantage over the “pre-text” era, as thanks to texting you’ve already become acquainted, so when you do finally chat on the phone, it’s much less stressful. You also have the advantage of being able to read the tone of their messages, so you have a gut feeling if you should pick up the phone and ask them out or not. Hopefully you are beginning to see that texting and dating are great partners. But it doesn’t end there! The impact of text messages goes even further then securing the first date. In fact, the day that modern technology allowed us to start texting our special someone, our approach to communication took a big turn. In the past, if couples wanted to discuss topics such as what to do Friday night, their most ticklish spots, or their hidden desires… then they had to call, email, or meet up face to face. These methods of communication were often burdensome, because they required planning and often a significant time investment (way more time than sending a 160-character text). Yes, even email can be inconvenient. Unlike texting, email comes with the added pressure to write pages and pages. A one-sentence email just doesn’t look right. In comparison, text messages are expected to be brief. This fact alone makes text flirting more fun and less intimidating than email. Do you value your liberty? Well then sit back and smile, because texting can be done anytime and anywhere. Interested in some real life examples of how texting and dating can go hand and hand? The possibilities are almost endless; you can fire off a text while waiting in line at the grocery store, send a sweet “thinking of you” message to your special someone during a boring presentation at work, or tease your partner with a flirty text before you start your commute home. There is a wonderful feeling of freedom sending a flirty message from under the restaurant table while having a business lunch with a colleague. Yes, freedom is great. 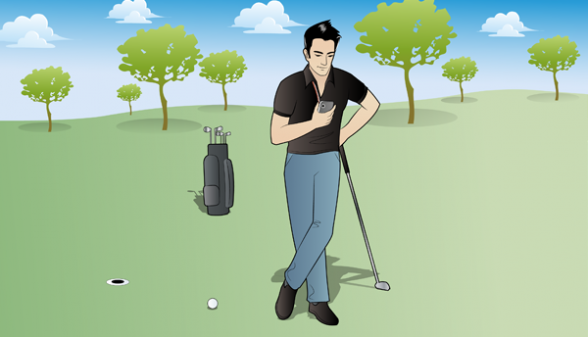 Texting is independent of location (assuming you are both somewhere with a cellular network). This makes it easy to be spontaneous, but you also have the luxury of planning exactly what you want to say before you text it. You can just as easily have a text conversation with someone in a different country – “It’s snowing there? Wow, it’s in the 80s here.” – as someone across the room – “Hey, let’s ditch this party, it’s boring.” The growing popularity of texting has changed the way we communicate with friends, and with lovers. Texting is a powerful form of communication. Sending a text is a fast, convenient way to plant yourself in your special someone’s mind. Before, the question couples asked each other was “Why didn’t you call me last night?” Today, the question has become “Why didn’t you text me last night?” Nowadays, both singles and those in relationships expect to receive text messages from their partners. Don’t get left behind! Texts are easy to send, but not necessarily easy to write effectively. If you haven’t already taken the time to tune up your text flirting skills so that each text message that you send has maximum impact, then check out TEXT WEAPON – French Seduction Made Easy. It is a step by step program that will help you create intimacy and desire in your relationship, whether you’re just getting to know each other or you’ve been together for eons. Romantic text messages are an underexploited weapon of seduction. Learn how to use them to your advantage.